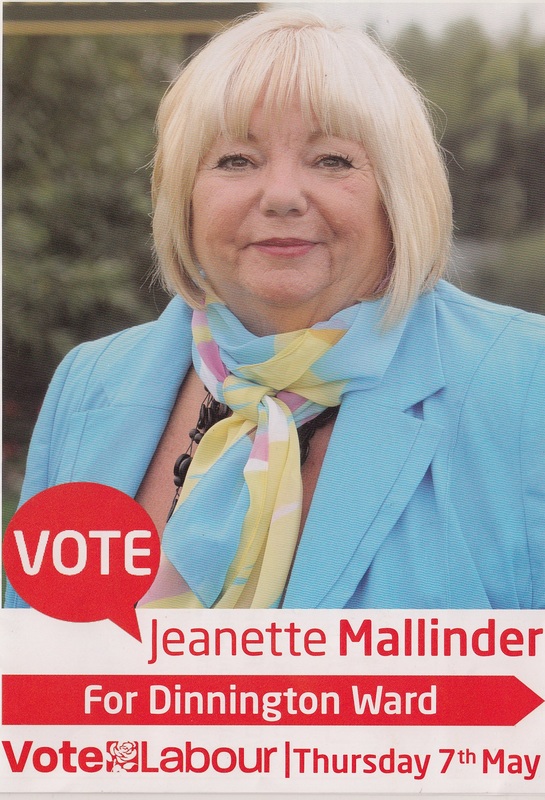 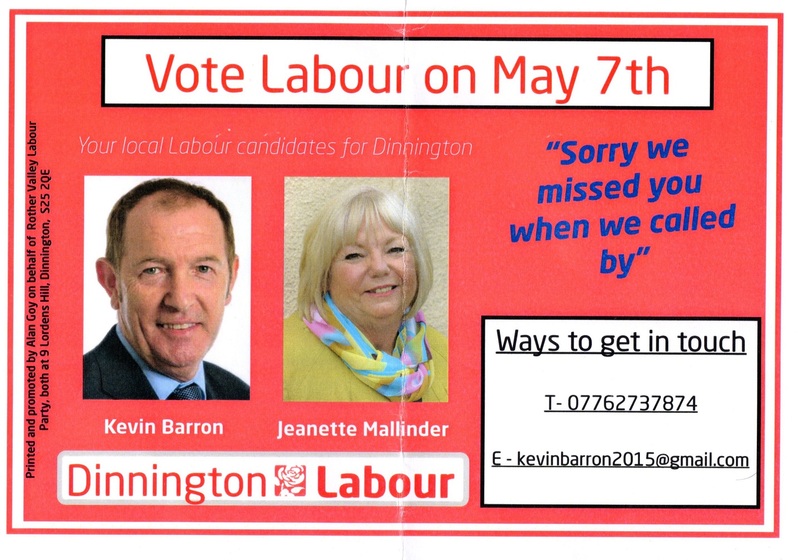 I do hereby declare that the said Janet Martin Mallinder is duly elected Councillor for the Dinnington Ward. 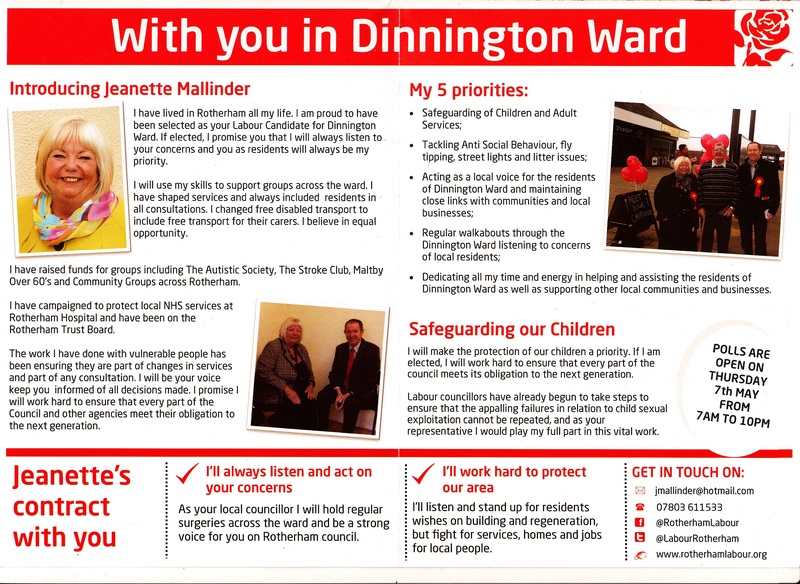 I can confirm the Independent, Dave Smith has confirmed, he will be standing once more for the Borough Ward of Dinnington and also this time is standing for the Dinnington St Johns Town Council.Election materials will appear here, as soon as Dave has supplied them for us. 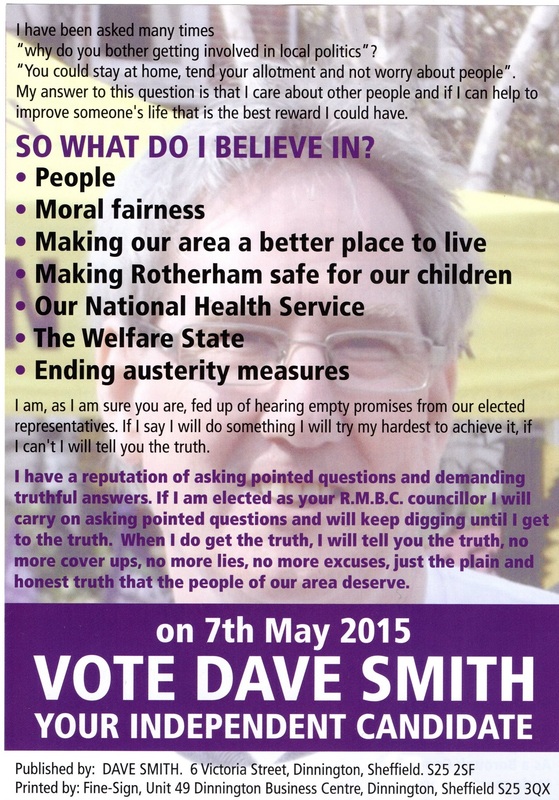 Dave Smith says Ian Finne, our Dinnington Borough Councillor, has “never attended any council meetings” This is not true. 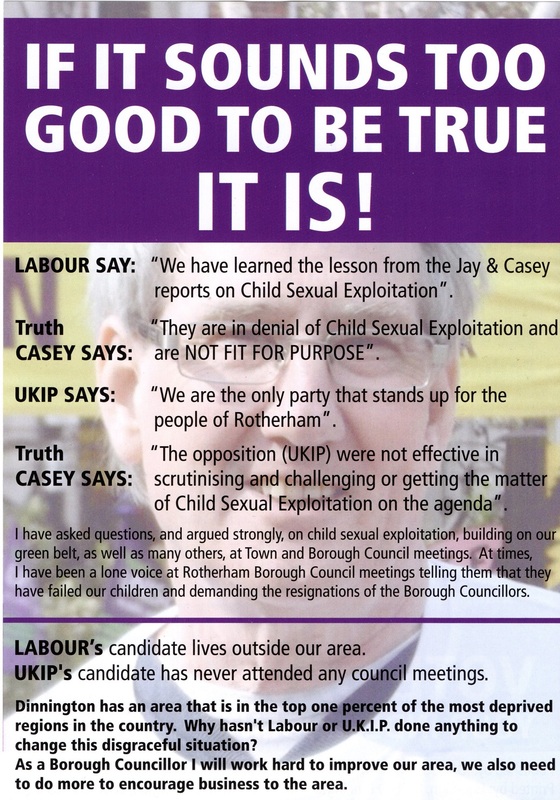 He should explain what he means as people will otherwise think he has not been attending any meetings in the Borough Council which is not correct. 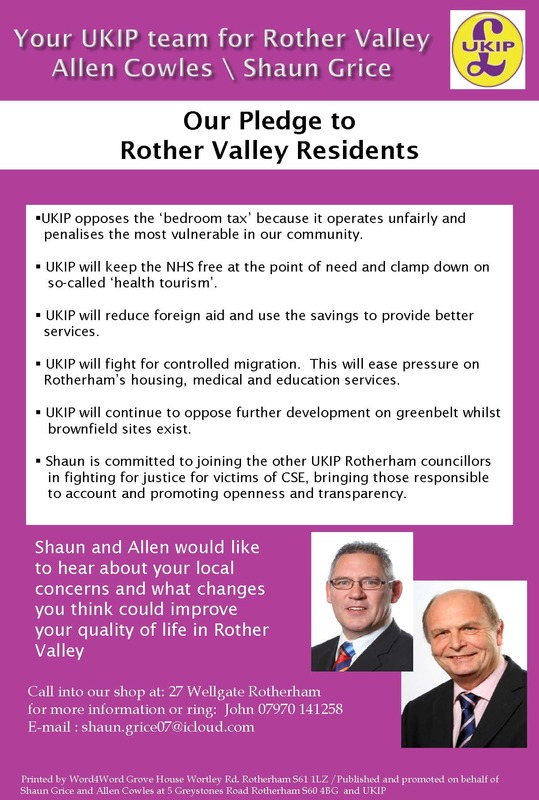 In reply to his criticism of UKIP – we have done our best to challenge the borough council regarding not only CSE but on many other issues. 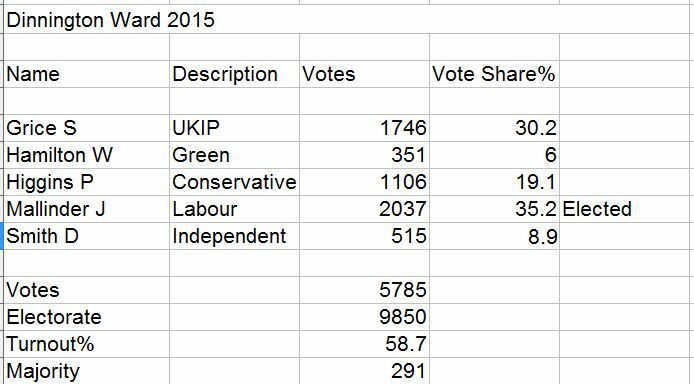 How can you expect much success when we had 10 councillors against 50 of Labour? 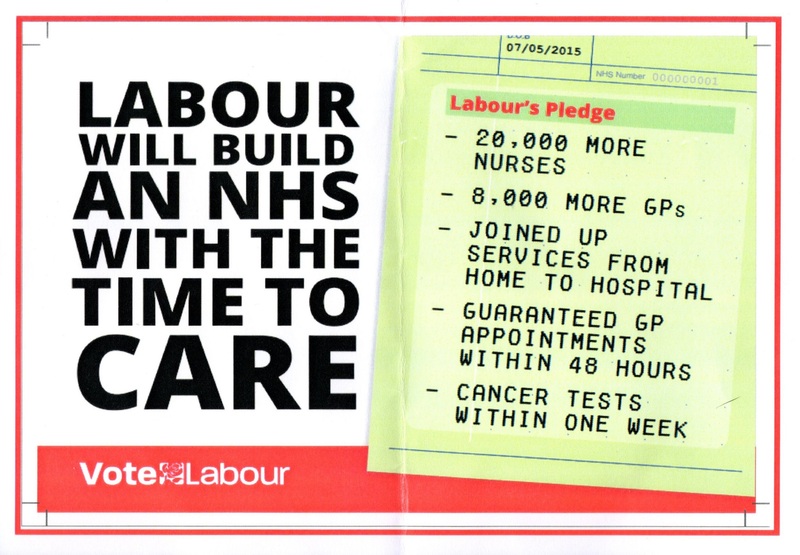 Dave you should perhaps print an apology to Ian? 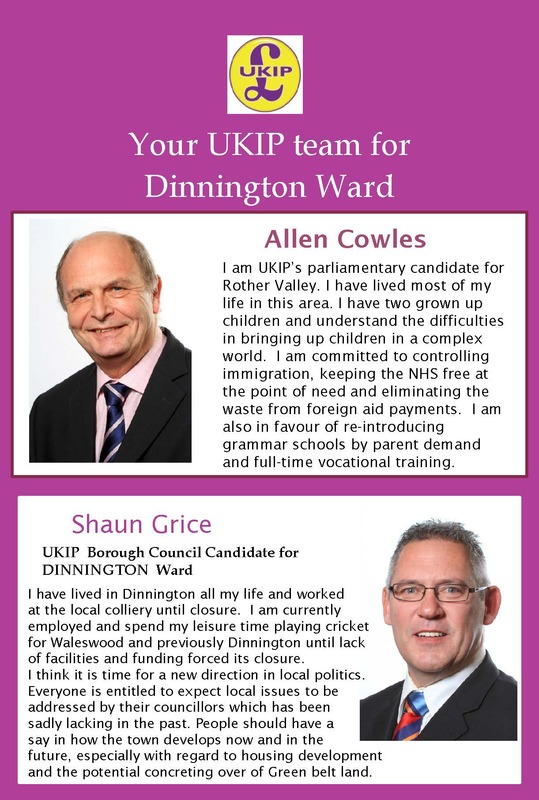 Why would I apologise if Ian can’t tell the difference between the word candidate and councillor that is not my problem.